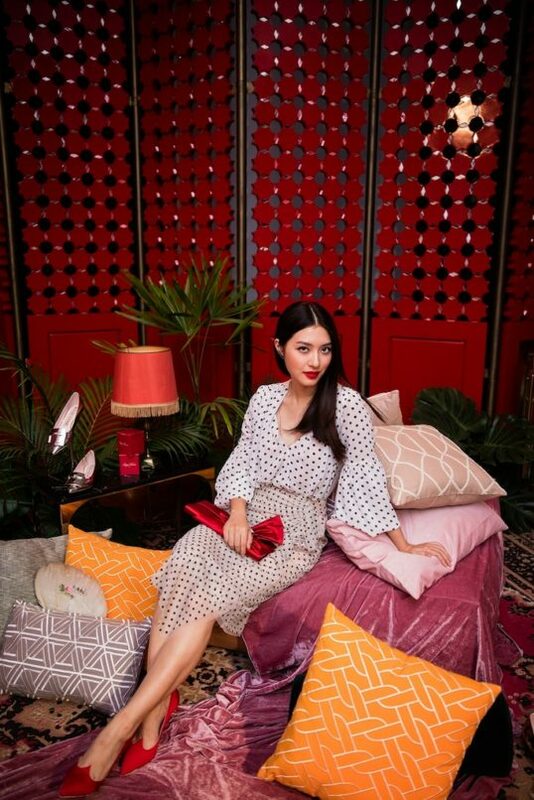 In the vintage glamour of the House on Sathorn last wednesday evening, Roger Vivier hosted a magnificent presentation of their SS19 collection. From the imagination of their new creative director, Gherardo Felloni, the brand created ‘Hotel Vivier’ to debut the new collection under a gloriously cinematic theme. 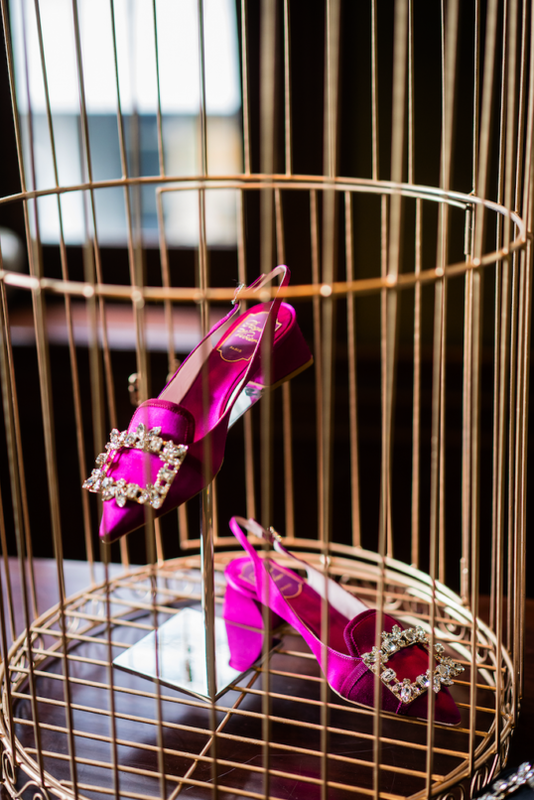 Since 1937, when Mr Roger Vivier opened his first shop on the Rue Royale in Paris, the famous shoes have been worn by countless screen icons from Elizabeth Taylor, Grace Kelly and Marlene Dietrich to modern day movie stars such as Jennifer Lawrence, Margot Robbie and Blake Lively. Consequently, ‘The Realm of Cinematic Fantasy’ is the fitting title description for the scene of the launch party. To enter ‘Hotel Vivier’ was to step onto a dream film set. With an emphasis on performance and showmanship, each room of ‘Hotel Vivier’ held a spectacle of entertainment and theatre. Various characters wandered around in the Ballet Room, the Opera Room, and the Photographer Room amongst others. Thailand’s own screen stars such as Sonya Singha and Mew Nitha also attended the event and added a modern Thainess to the atmosphere of entertainment. As for the new collection itself, the varying pieces all seem to fit together like a jigsaw puzzle – the end picture being a chorus of a theatrical performance. First there’s the Tres Vivier Strass Pump. These are remakes of the 1967 Belle Vivier but more youthful and retro with a trapezoid heel and rectangular buckle. Then there’s the satin sandals adorned with ostrich feathers. There’s even the Viv’ Run – sneakers that feature the classic Vivier buckle (reimagined in rubber) and a 7 centimetre choc style wedge. Roger Vivier was famous for his genius with heels, so it seems a thoughtful homage on Felloni’s part to not even give his sneakers flat soles. 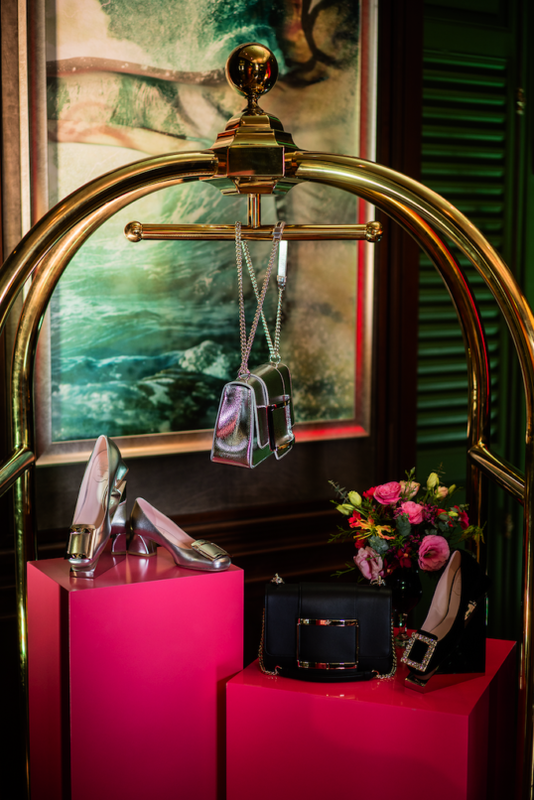 After such a spectacle, we’re very excited to properly peruse the latest offerings from Roger Vivier. The SS19 collection is now stocked in their Emporium store. (Location: Emporium, G Floor, 622 Sukhumvit Road, Bangkok, 10110. 10am-8pm). The perfect welcome to the ‘Hotel Vivier’: a familiar luggage porter carrying glamorous Vivier luggage and classic Tres Vivier pumps. Shoe shelf/key cabinet at Hotel Vivier. Presenting Hotel Vivier’s courteous and exceedingly stylish members of the concierge. Some top picks from the latest SS19 collection. The Tres Vivier Strass pumps with trapezoid heels and classic rectangular buckle – with extra embellishment. 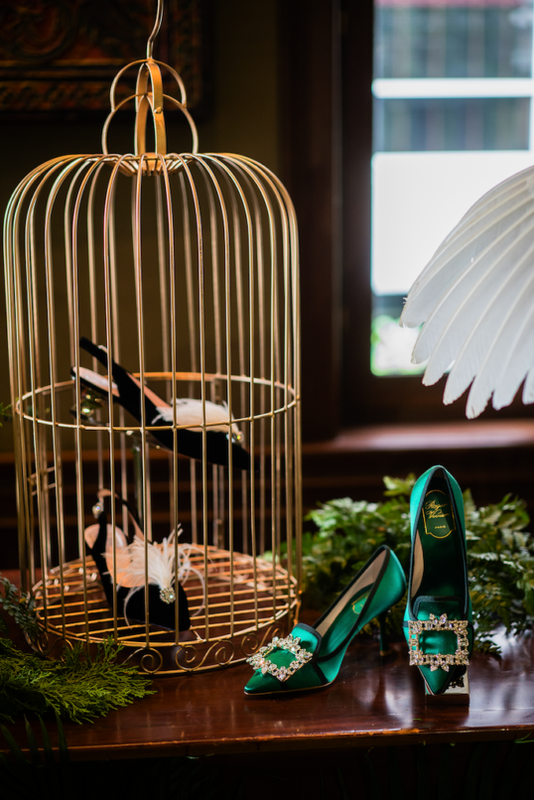 Caged birds: gorgeous satin pumps with ostrich feathers make a really theatrical showstopper in Vivier’s new collection. Celebritiy Sonya Kat Singha attended the event of glamorous screen personalities. Celebritiy Mew Nitha poses with Valentine’s worthy red satin Vivier clutch and heart-shaped heels. 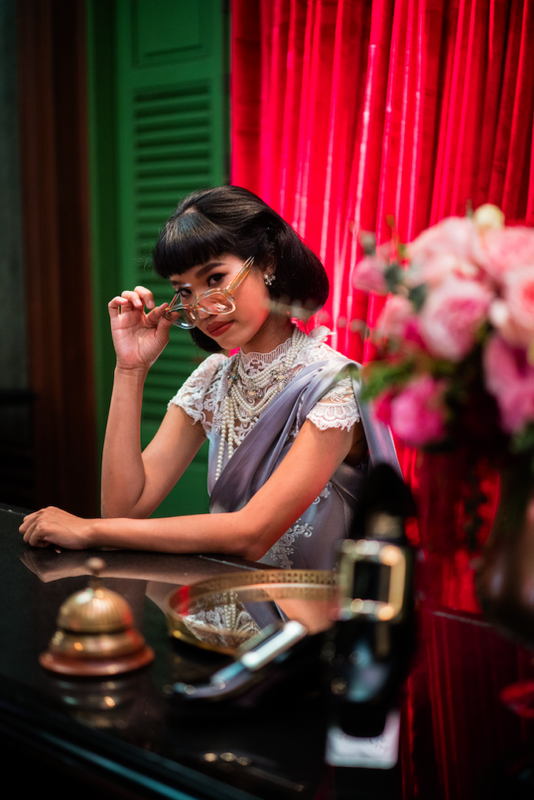 Hotel Vivier’s glamorous receptionist checking you in…or rather, checking you out? 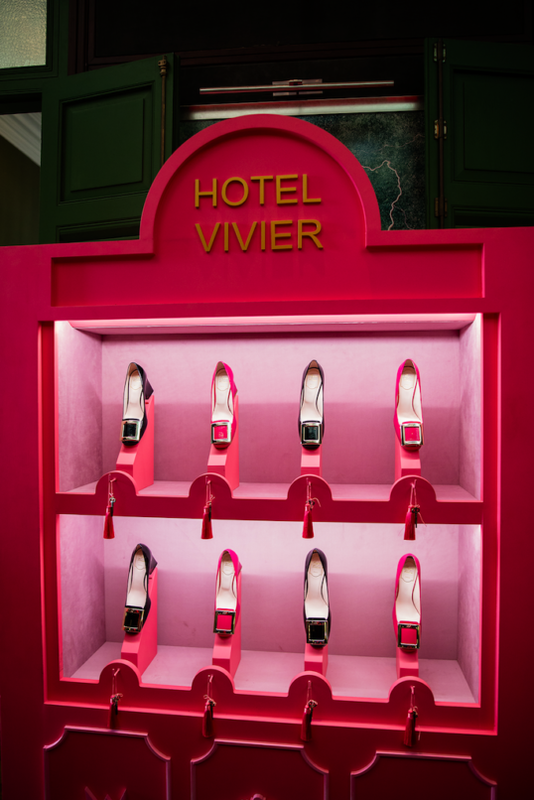 To enter Roger Vivier’s ‘Hotel Vivier’ was to step onto a dream film set. 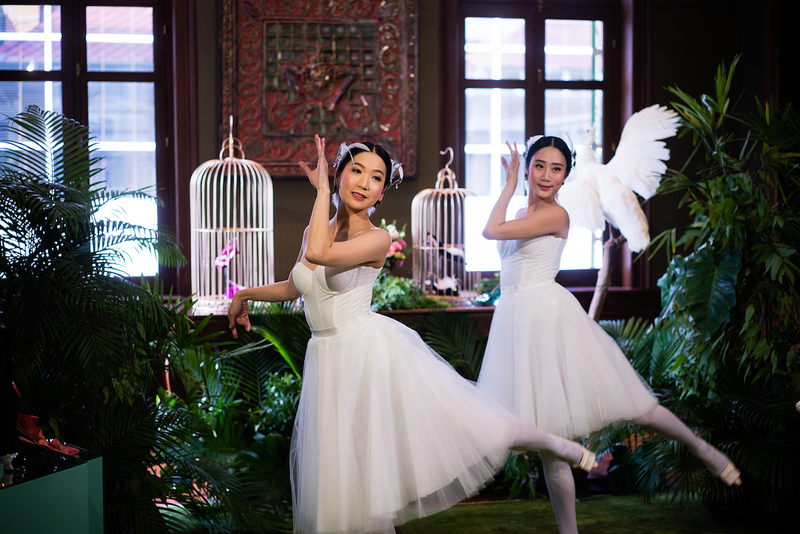 There were characters, performers and entertainers in every room you turned into, ensuring a truly spectacular night. North Sathorn Road, Silom, Bangkok, 10500.